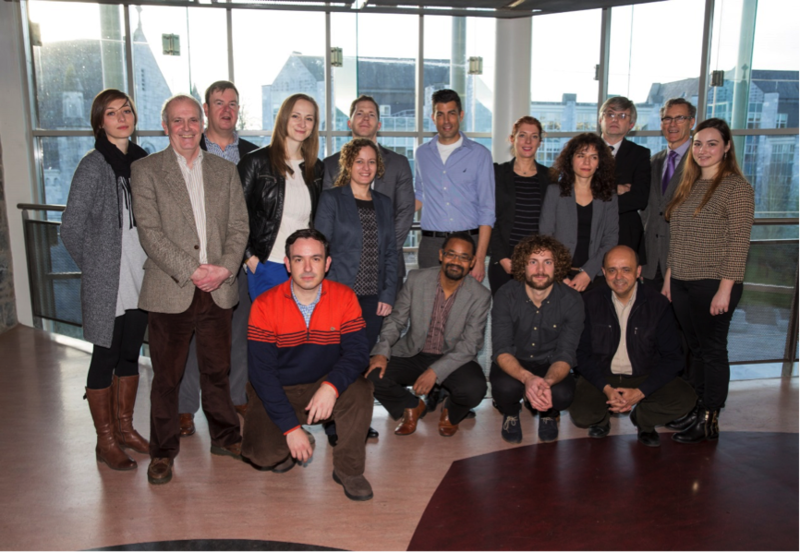 Leading European Universities and Incubators have launched an EU project promoting entrepreneurial education and ICT innovation across Europe. 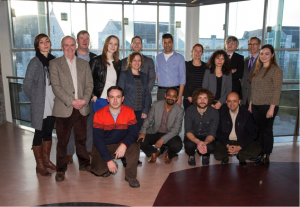 The EU-XCEL Project (Accelerating Entrepreneurial Learning across European regions), a Horizon 2020 funded ICT entrepreneurship project was recently launched in University College Cork, Ireland. EU-XCEL aims to promote entrepreneurial learning and ICT innovation across Europe by training ICT entrepreneurs to be ‘incubator ready’ and this is informed by research into current practice in incubators across Europe. The project is part of the Startup Europe initiative, which aims to strengthen the business environment for web and ICT entrepreneurs so that their ideas and businesses can start and grow in the EU. EU-XCEL will develop a network of ICT entrepreneurship creative physical and virtual spaces and will engage with 300 ICT students using an intensive training package over four months, starting with coordinated European wide intensive entrepreneurial action training events called ‘start-up Scrums’, continuing with virtual support via an EU Virtual Incubator and culminating with the best teams competing in a ‘Born European Enterprise Challenge’. A key element of the programme is student exchange as well as staff exchange, which will enable cross-fertilisation and provide the ICT teams with opportunities to pursue their new ventures in a number of European incubators, within the consortia. The action will combine ICT physical and virtual entrepreneurship spaces, which facilitate European collaboration and on-going support after workshop events. This project has received funding from the European Union’s Horizon 2020 research and innovation programme under grant agreement No 644801.